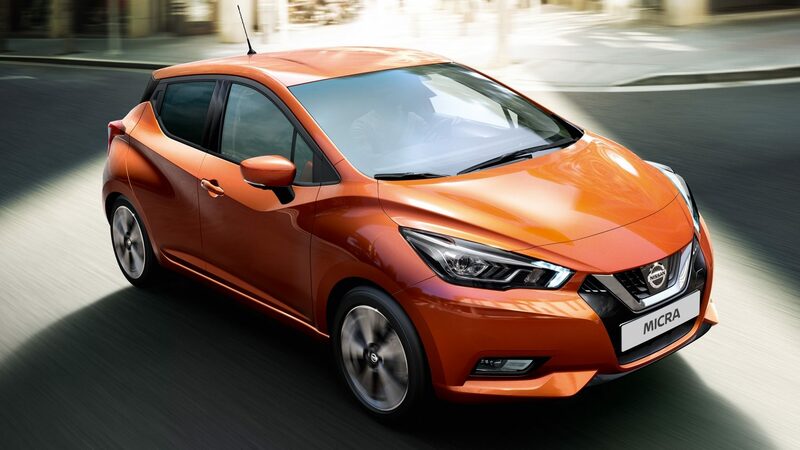 DESIGNED AND ENGINEERED TO BREAK AWAY FROM CONVENTION, ALL NEW MICRA IS MORE THAN A CAR. IT HAS PERSONALITY, JUST LIKE YOU. 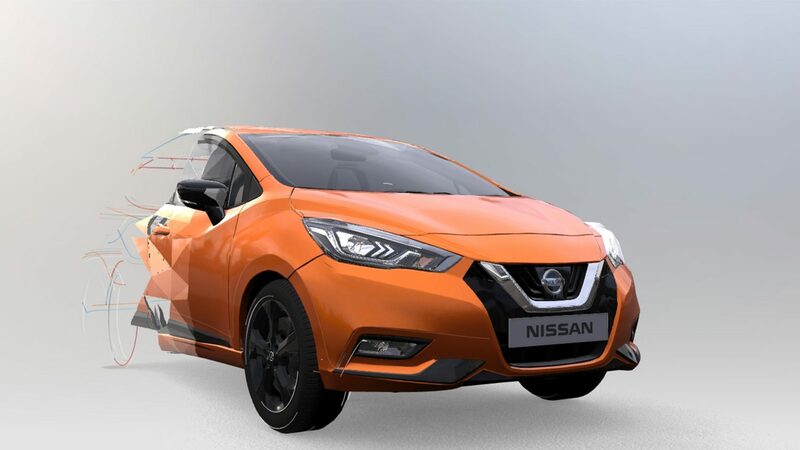 From its sporty lines and proportions to its insipiring interior, All New Micra is all about iconic and expressive design. 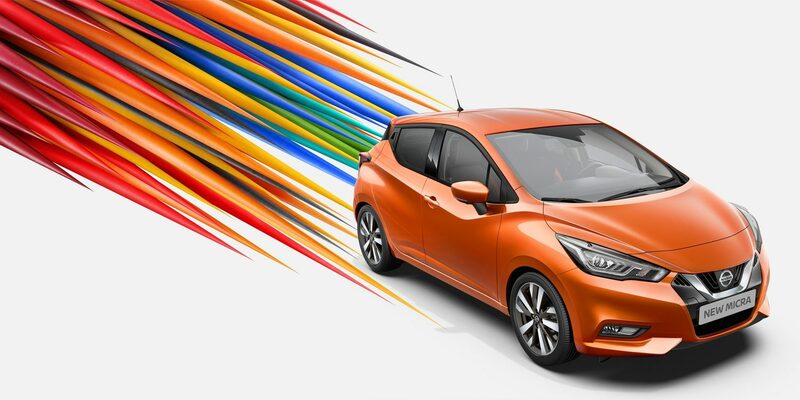 Break away from convention and make a personality statement with a car that reflects your individuality. 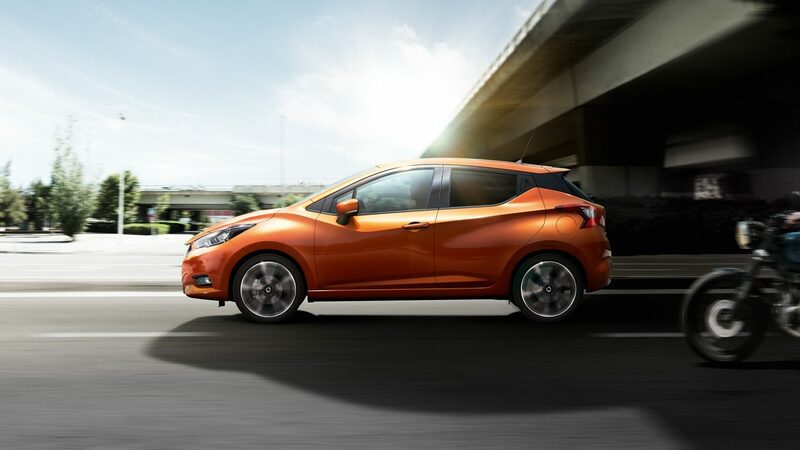 The All New Micra allows you to choose from over 100 different style configurations. 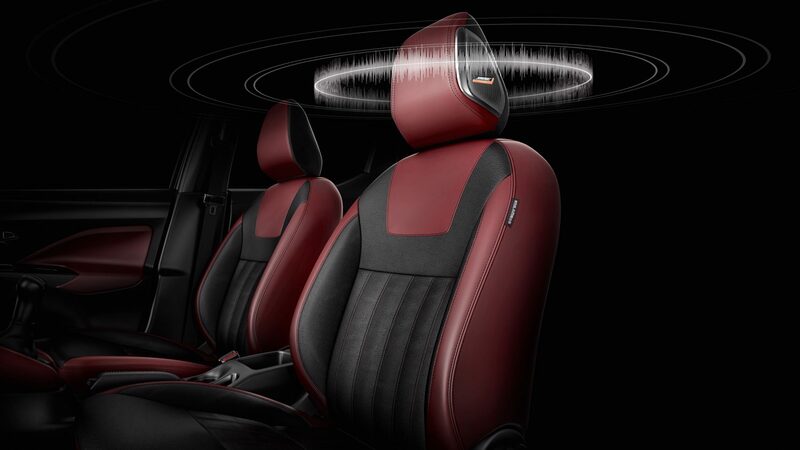 Fitted with class-leading technologies, a ride in All New Micra is a rousing experience, especially with the all new and exclusive BOSE PERSONAL audio with headrest speakers.